For decades, Aus-Secure has been known as the supplier of top-quality automatic garage doors Perth homeowners and businesses always choose. Our team of highly skilled and experienced professionals specialise in supplying and installing a range of garage doors that meet and even exceed Australian Standards for quality, durability and security. Whatever your garage door requirements may be, we can build them according to your specifications. Click the button below to get your FREE QUOTE now! At Aus-Secure, we always aim for absolute customer satisfaction. We believe that this is the key to running a successful business. As such, we always go to lengths just to meet our client’s expectations. 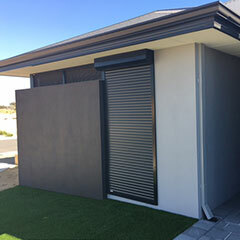 Whenever we customise and install automatic garage doors Perth products, we only use premium quality materials. Our custom garage doors are sourced from trusted brands like BlueScope, Automatic Technology Australia and Avanti, among others. Through the years, we’ve built a solid client base and have developed a long portfolio of positive feedbacks. This is all due to our dedication to quality workmanship and customer service. When you turn to us, you can ask for written quotations with no obligations, at no cost. You can have the peace of mind knowing that you will have a premium quality garage door installed in a timely and efficient manner. If you want to discover more useful information about our automatic garage doors Perth products, visit our showroom today. You can also give us a call and discuss your needs with our friendly specialists. Alternatively, you can click the links below to get more information on our garage doors. Our roller garage doors are designed with a ribbed steel curtain that vertically when opening, rolling up and around the drum. Without the need to swing outward, this design can save space inside and outside your garage. 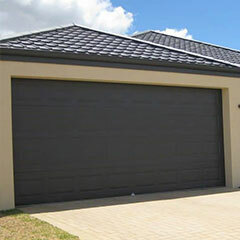 We offer roller garage doors that are durable and affordable. You can have them installed in your garage or shed, providing you with a secure storage space for your vehicles or equipment. If you wish, we can also configure your roller door for automatic operation. Of course, the garage door you choose will have a big impact on the value and appearance of your property. 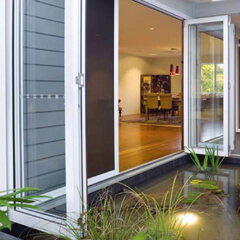 When you choose our roller doors, you can expect the highest quality products that would complement your home. 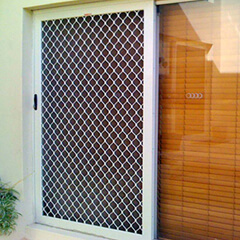 You can also turn to Aus-Secure when you need durable and reliable sectional doors. Our sectional garage doors have large panels that store horizontally along the ceiling when they open. They are the ideal choice when you are aiming for aesthetic adaptability while seeking a secure garage solution. We can custom build your sectional door according to your specifications. When you turn to us, you can choose from a range of designs and colours. 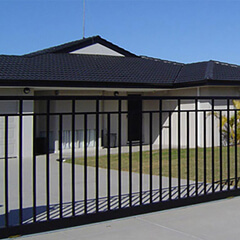 Needless to say, you are sure to find the one that perfectly suits your home or business in Perth or Mandurah. 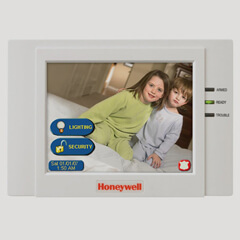 Contact Aus-Secure today to know more about our automatic garage doors!